Line drawings for user manuals may not be the most creative illustrations, but they are essential for device users to understand how to put a product together or how to utilize the features of a product. What makes good line drawings stand out as better than others? It’s all in the details. I recently completed a series of various illustrations for a medical video recording device by MediCapture which is used in hospital operating rooms. MediCap® recorders easily save digital video and images to a USB flash drive from any standard video source including endoscopes, arthroscopes, surgical cameras, C-Arms, ultrasounds, etc. Capturing specific details exactly as they are on a device is a skillset that requires patience and accuracy. Technical line drawings allow for all the details to be shown exactly as they are and the result is better than a photograph as they give a clearer visual of those little details. 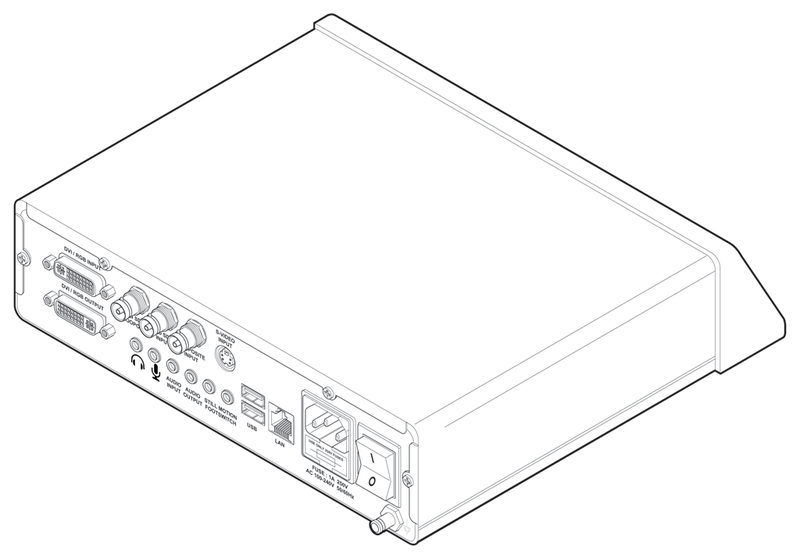 This isometric back view of the MediCapture USB300 device shows the level of complexity shown in a simple line drawing illustration. 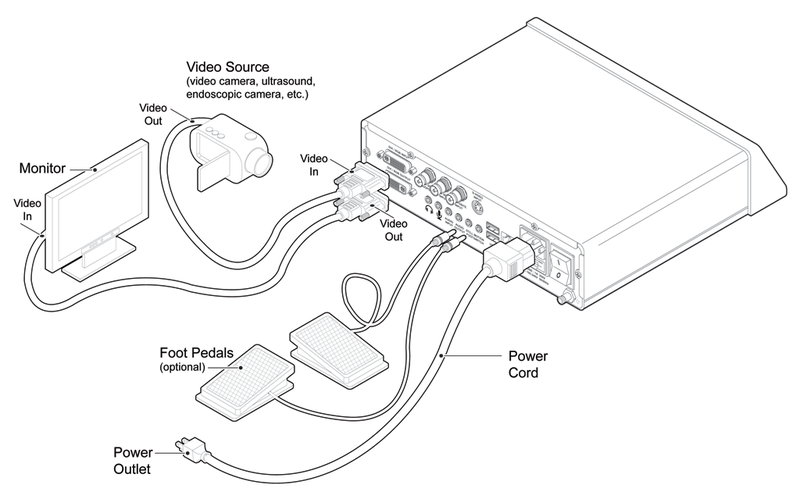 This assembly illustration shows the typical connections of the MediCapture device, allowing the user to easily see where to plug the typical cords into the medical video recorder. It was a pleasure working with Doug at MediCapture to make these illustrations come together. If you are in need of technical line drawings for your user manual and require more information, please email leanne@leannekroll.com.